What to expect from Forex Brokers in 2018? For many traders and investors, 2017 was a year of cryptocurrency. If the US stock indices showed an increase of 25-30%, the volatility of currency pairs on Forex fluctuated approximately in the same range, and projects like Tesla “shot” several times, then some crypto-currencies showed growth dynamics of 1000, 2000, and even 5000%! Seeing such results, a lot of Forex traders and investors, at least, threw some of their capital into the “crypt,” and some even changed the market. Forex brokers, seeing such changes in the market, hastened to include crypto-currencies in the number of their trading instruments. Now you can trade in digital gold, as well as other traditional FOREX tools. In 2018, the list of companies offering the trade in crypto assets is likely to increase. Trade with the cryptocurrency with the leverage of Forex brokers. Although some Forex companies worked fairly, provided market quotes and gave traders money to earn, if their forecast turned out to be correct, a large number of these dealing cents actively cheated, merging the trader’s deposits and appropriating money to themselves. The main advantage of Forex broker before crypto-exchange exchanges, exchangers and other services for investments in digital currencies is the simplicity of making deals and, at the same time, the opportunity to increase profits at times. This possibility is provided by leverage. If in 2017 the air showed growth dynamics 50 times, then using the leverage the profit of traders could be 50,000%! This means an increase in capital of $ 1,000 to $ 500,000 per year. Even with the risk of a complete loss of the deposit, this prospect looks superfluous. 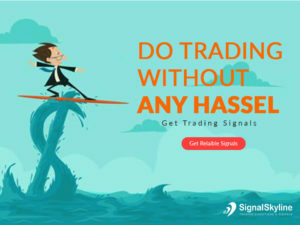 Forex-brokers could not help but understand that traders will seize the opportunity to earn money on the crypto currency and put this trump card on the table to keep their customers. Now not only traders, but also a part of venture investors who are not interested in trading Forex assets, but interested in earning income on crypto-currencies, have become clients of such brokers. As of the beginning of 2018, the possibility of trading in digital assets is already provided by about 20 companies. Transactions of clients began to be displayed on the interbank market, and the broker no longer traded against traders, and, as it should, performed the function of an intermediary. Thanks to this, the partially lost trust of people returned to the financial market, and trade became a serious business. 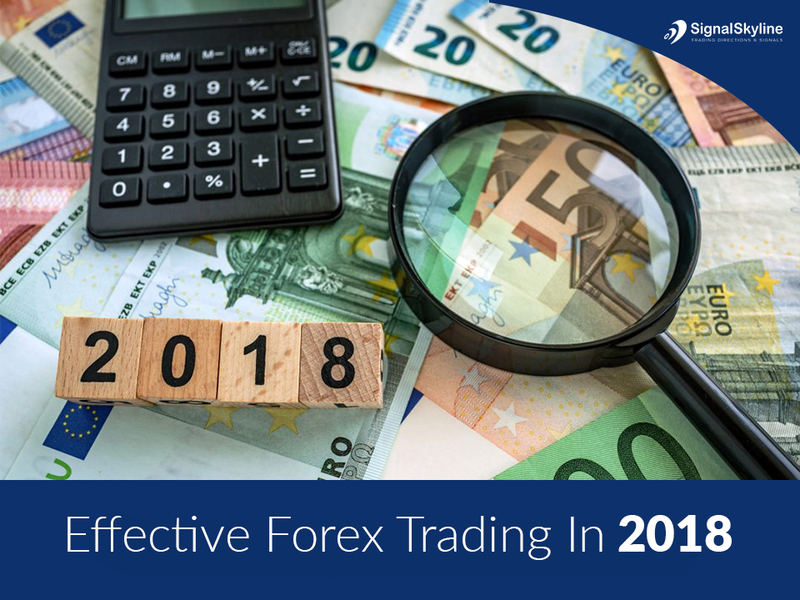 In 2018, the process of trading on Forex becomes as close to trading in stock and futures markets. The work of brokers becomes more transparent, and customers no longer must fear that their money is “brewed inside the company” and they themselves do not have any chance of getting a stable profit. Robotic trading – another trend in 2018 in the Forex market. In many ways, its relevance is explained by the introduction of the ECN-model. This principle of concluding deals provides a higher speed of execution so that automatic trading is not threatened by delay and omission of profits.